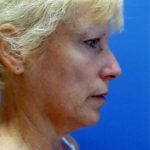 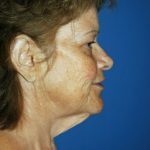 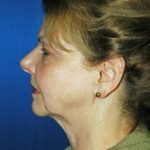 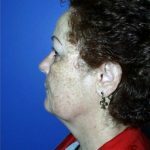 This patient underwent a face/neck lift with fat grafting of the whole face. 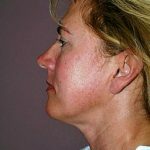 Fat grafting is one of the best ways to achieve a more youthful appearance by restoring volume to the face. 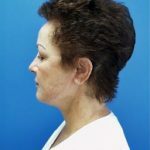 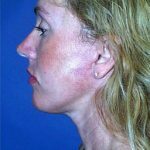 This 55 year old patient underwent endoscopic browlift, face/neck lift with SMAS plication, and TCA peel of the face. 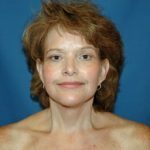 Using combination procedures has resulted in significant skin shrinkage. 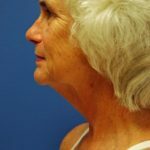 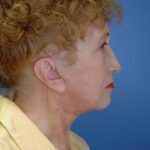 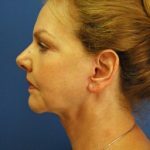 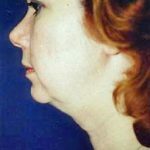 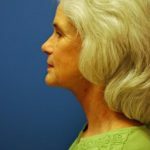 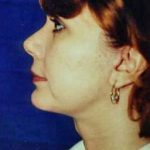 Face/neck lift performed in our Cincinnati Plastic Surgery office. 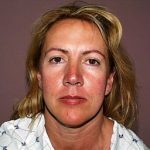 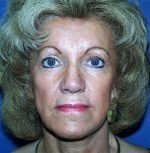 This patient underwent an endoscopic brow lift, upper/lower blepharoplasty, and a face/neck lift with plication of the SMAS. 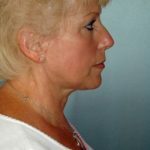 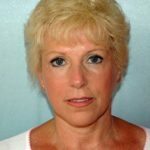 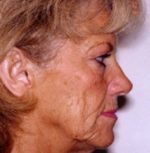 She demonstrates a natural, youthful look with no obvious signs of a facelift. 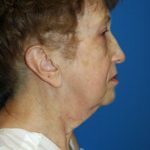 The pink incisions will fade to white over the next 3-6 months becoming nearly invisible. 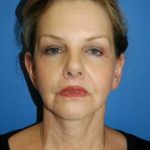 Face/neck lift with blepharoplasty and endoscopic brow lift. 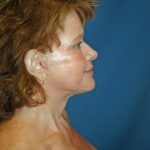 This procedure can be performed in our Cincinnati Plastic Surgery office. 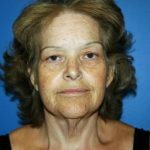 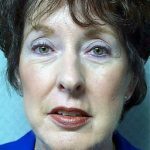 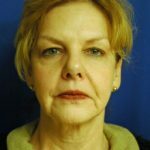 This patient underwent a face/neck lift, upper and lower eyelid lifts, and insertion of a silicone chin implant. 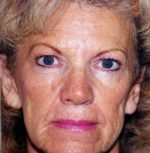 This female desired a more youthful look and underwent an endoscopic brow lift, silicone cheek implants, a face/neck lift, and fat grafting of the upper/lower lip. 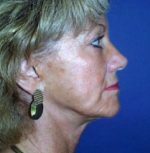 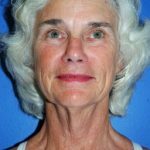 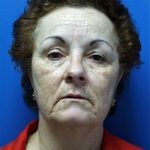 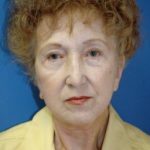 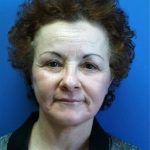 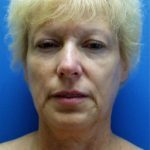 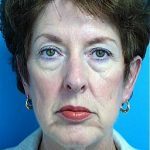 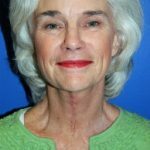 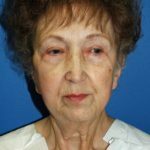 She is 3 months following her surgery and has a natural, youthful appearance with no obvious signs of a facelift.